The project also benefits the local shellfish industry. 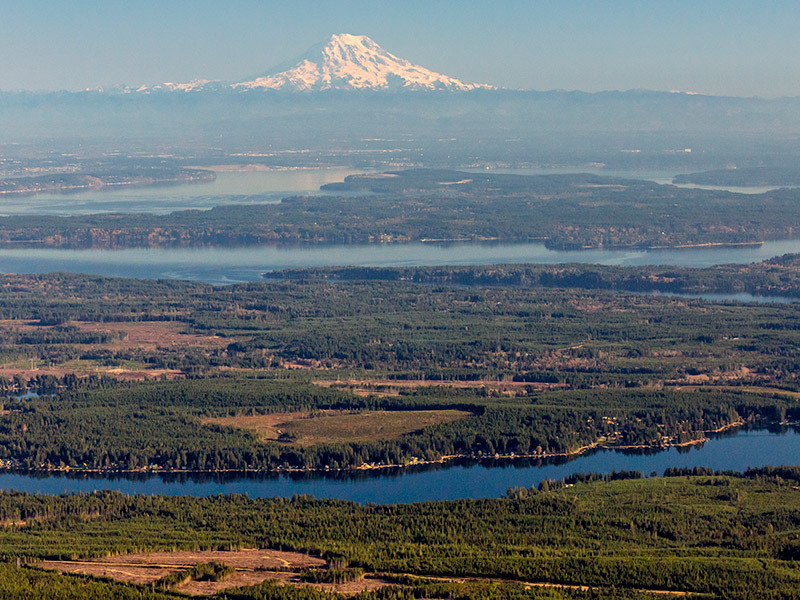 Mason County has one of the most productive shellfish growing areas in the nation Incompatible development threatens water quality, which is essential to the industry’s survival. Funding for this project was provided by the USDA Forest Service Forest Legacy Program. Funding for the FLP comes from the Land and Water Conservation Fund. The project was completed in partnership with Green Diamond Resource Company and Washington State Department of Natural Resources.